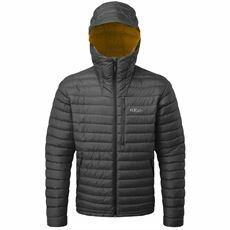 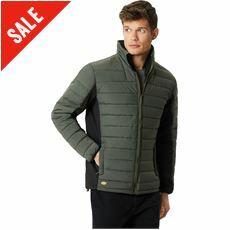 If your existing coat or jacket keeps the water off but doesn’t quite keep you as warm as you might like then it’s worth checking out our range of men’s insulated coats and jackets. 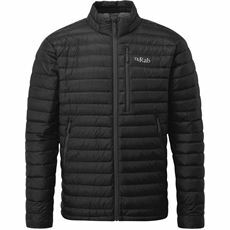 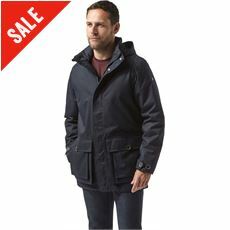 These thicker styles are ideal for the cold winter months and are the choice of a lot of men who work outside or spend time in the great outdoors whatever the weather. 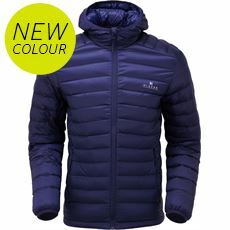 Featuring some of the latest technologies to ensure that you are comfortable and free to move, our men’s insulated jackets are available to buy both online and in stores, and comes in a range of great designs for the fashion conscious man! 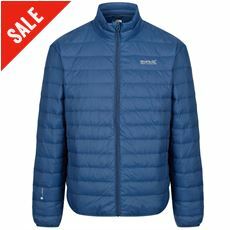 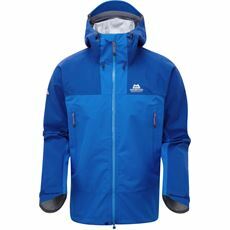 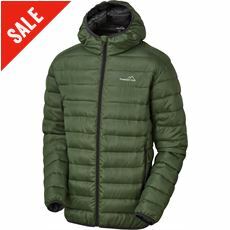 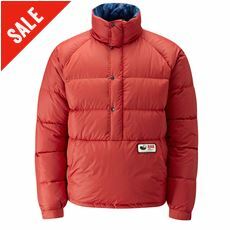 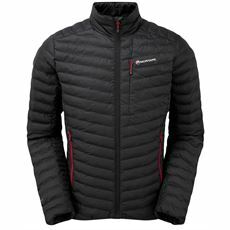 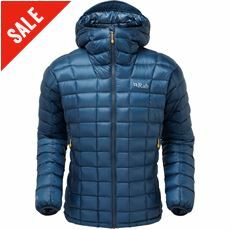 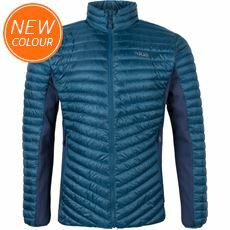 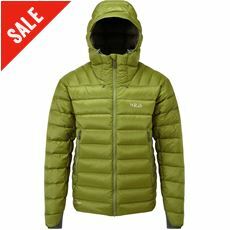 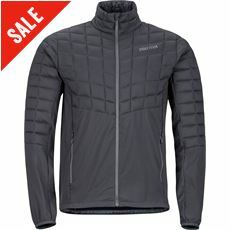 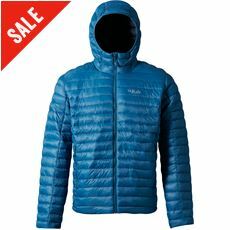 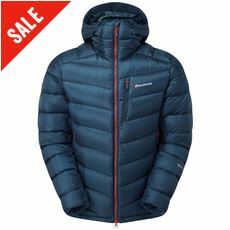 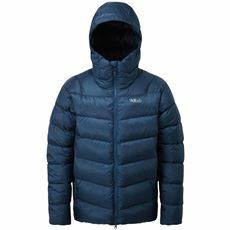 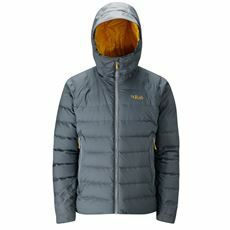 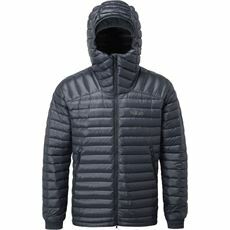 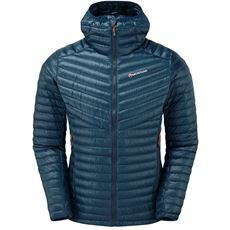 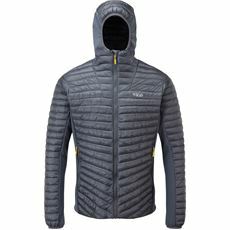 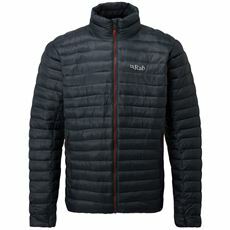 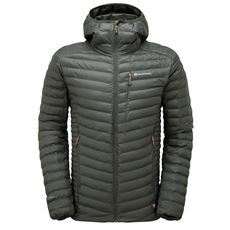 Check out the full range of men’s coats and jackets today and pick up a bargain from GO Outdoors.